Do your citrus leaves look like that? That tree is being killed by Citrus Greening disease, Huanglongbing (HLB). Do you have a property in San Gabriel? For a limited time, you can have your citrus tree removed for free! Click the button below to learn more. HLB has hit Los Angeles County! Don’t spread this tree-killing disease. Don’t take or send your citrus fruit, trees, leaves, or any part of your trees out of the area. Consume your oranges, lemons, grapefruits, and other citrus where you live. If you are used to sharing your citrus with family and friends, invite them over to enjoy it instead of sending it to them or having them take some home. You and your pets can’t catch HLB, but citrus can. The quarantine will help prevent more citrus trees from being infected. If you think your citrus has HLB, call the California Department of Food and Agriculture Exotic Pest Hotline: 800.491.1899. 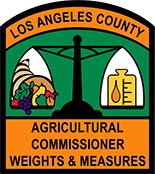 All of the County of Los Angeles is under a citrus quarantine because of the insect pest that spreads HLB, the Asian Citrus Psyllid (ACP). Click the button below to learn more about the Asian Citrus Psyllid. This infestation of ACP and the presence of HLB is an example of how fruits, vegetables, and other plant materials that come from outside of California may bring with them pests - such as insects, diseases, and weeds - that don’t belong in California. In addition to observing the quarantines, you can help in two ways. When returning to California from a trip out of state, do not bring back prohibited fruits, vegetables, and other plants with you. Discourage your family and friends outside of California from sending such things in the mail. Call 562.622.0426 to find out what is prohibited. 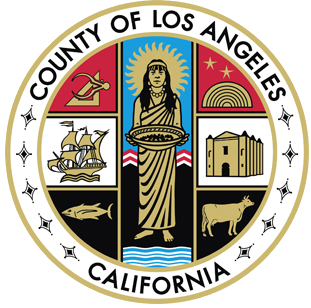 On Monday, August 24 2009, one specimen of Asian Citrus Psyllid (ACP), a serious agricultural pest, was detected in the Echo Park neighborhood of the City of Los Angeles by the California Department of Food and Agriculture (CDFA). Since then, ACP has been found in many locations within the County of Los Angeles. ACP is an exotic insect pest that is not native to California. Although they are tiny, ACP specimens pose a huge threat as they can transmit a devastating disease known as Huanglongbing (HLB) to citrus trees and closely related species. 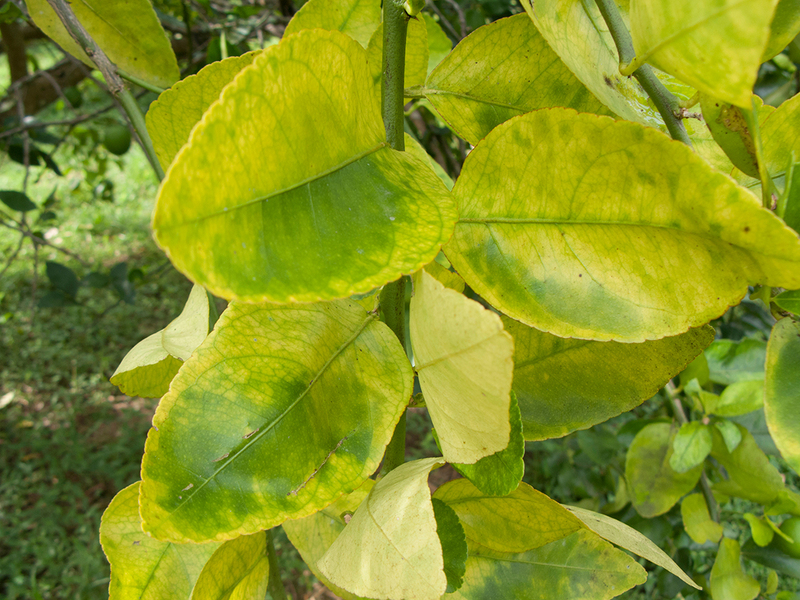 HLB does not pose a threat to humans or animals, but it is fatal to citrus trees. There is no cure once a tree becomes infected. The disease destroys the taste of fruit, and the diseased tree will decline in health until it dies. In March of 2012, HLB was detected in Hacienda Heights. In July of 2015, HLB was detected in San Gabriel. In December 2016, HLB was detected in Cerritos. Where Is This Pest, ACP, From? How Did This Pest Get Here? We don’t know for sure. With modern shipping and travel, exotic pests can get from one side of the planet to the other in mere hours. Please note that this is why bringing fruits, vegetables, or plant materials into California without official inspection can be illegal. Extensive pest exclusion policies and procedures do prevent many potential infestations. However, whether a pest avoids these safeguards on its own, or hitches a ride with illegally smuggled items - whether the smuggler intended to smuggle or was simply unaware of the law - some do get into Los Angeles County. We place and monitor thousands of insect pest detection traps all over the county. When we find an exotic pest, the California Department of Agriculture will place delimitation traps in that area to determine if there is a problem. What is Being Done to Fight This Pest? A quarantine has been established that restricts movement of host plants and fruit through the area. You can visit your local store that sells pesticides to buy over-the-counter pesticides to protect your citrus. The California Department of Food and Agriculture will determine what additional actions to take. Do not bring back uninspected fruits, vegetables, or plant material from outside of the state or country. Discourage friends and family from out of the state or country from sending you these items unless they are can be officially inspected. Do not take citrus fruit or trees out of Los Angeles County. Report the illegal movement of fruits, vegetables, and plant material. Report any ACP specimen you find to California Department of Food and Agriculture Exotic Pest Hotline: 800.491.1899.